Only a few more days until the winter break and the end of 2018 so I thought that some teachers might like some holiday movies that they could show some of their students. Here you go! 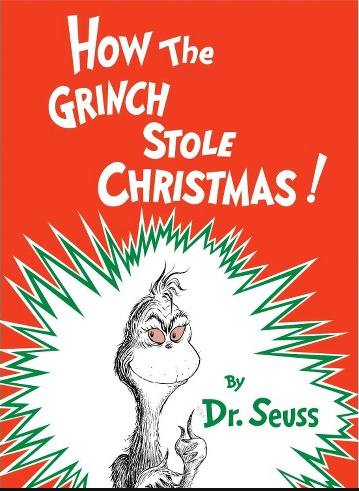 Yep – it’s a classic and no I am not talking about the latest animated version or the terrible Jim Carey version. I’m talking the 1966 original with Boris Karloff. You can find it on YouTube and it is less than 30 minutes and a lot of fun. 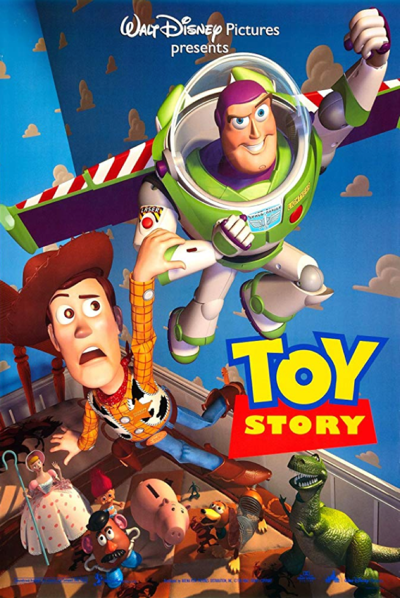 The first Toy Story changed everything and it was released pretty close to Thanksgiving (making it a holiday movie) in 1995. The movie holds up and it is pretty remarkable to see just how far Pixar has come with its animation. It’s also pretty interesting to see just how mean Woody was in the first movie. I’m cheating here. This movie released in the US around the holidays but the movie itself takes place during Halloween. Hey – it’s my blog I can cheat a little if I want 🙂 At any rate, this movie is great! 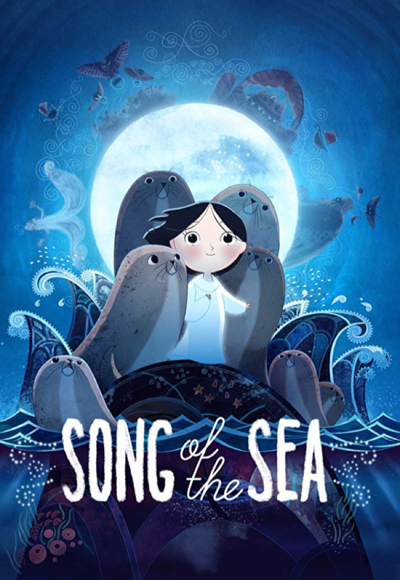 It has a wonderful story, beautiful animation and the voice acting is top notch. It is far better than Big Hero 6 which I believe won best-animated movie that year. 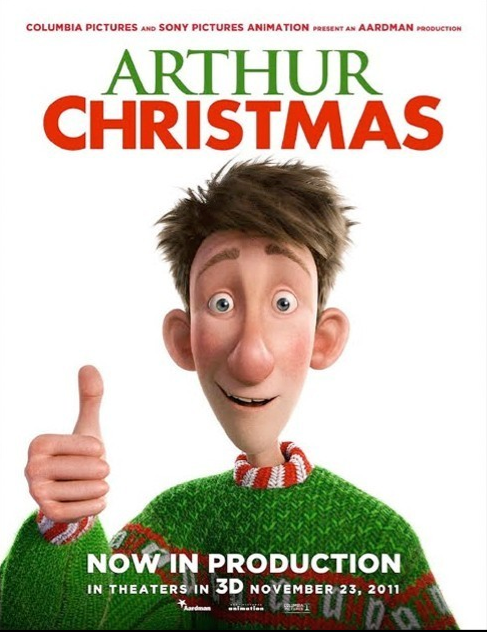 Another Christmas movie but like How the Grinch Stole Christmas this is also not very religious and addresses more of the logistical practicality that surrounds Santa Claus. It’s fun, enjoyable, has a nice message and is through and through a good movie. 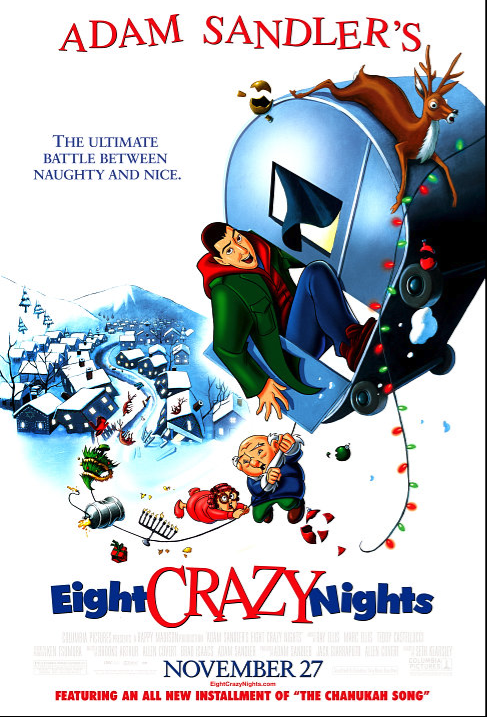 Adam Sandler made an animated holiday film titled 8 Crazy Nights. It is terrible. Everything from the voice acting to the animation to the writing. It is PG-13 for adult language but it is just bad. There you have it – what videos would you think to be a good idea for the holidays? This entry was posted in entertainment, Opinion, Patrick Cauley. Bookmark the permalink.